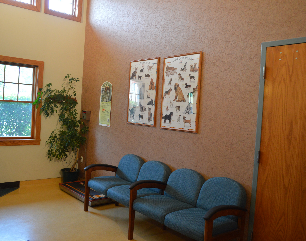 When you arrive at our facility, you will see that we have designated sides for our canine and feline friends. 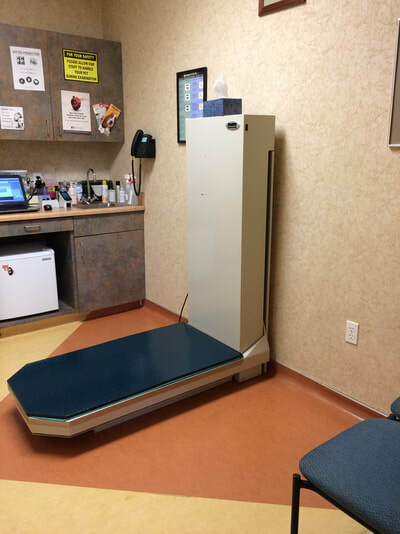 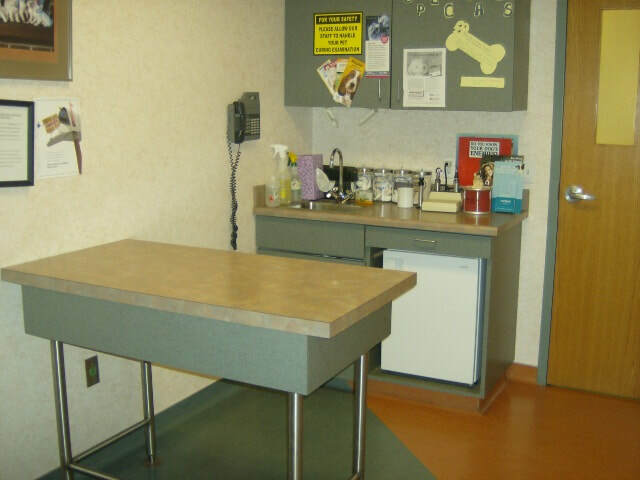 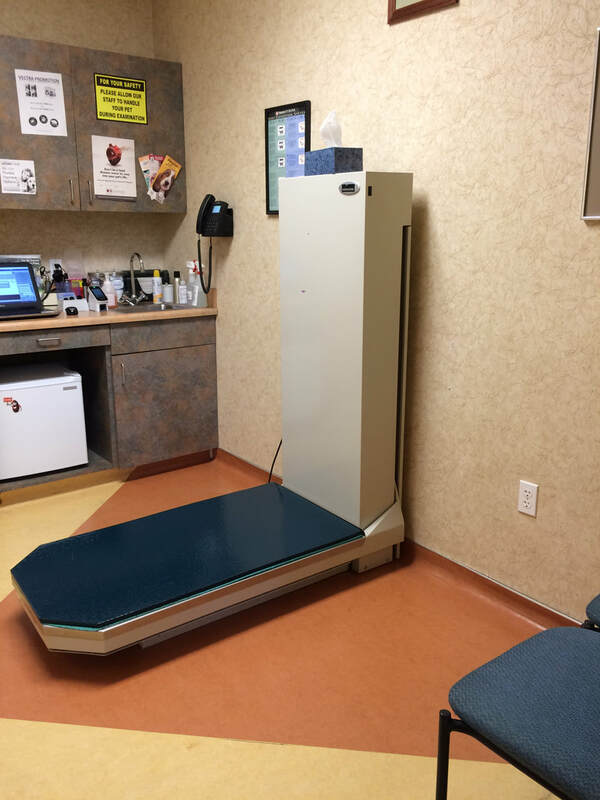 As you get checked in, you will be put in a exam room specific to the size/type of pet you are bringing in! 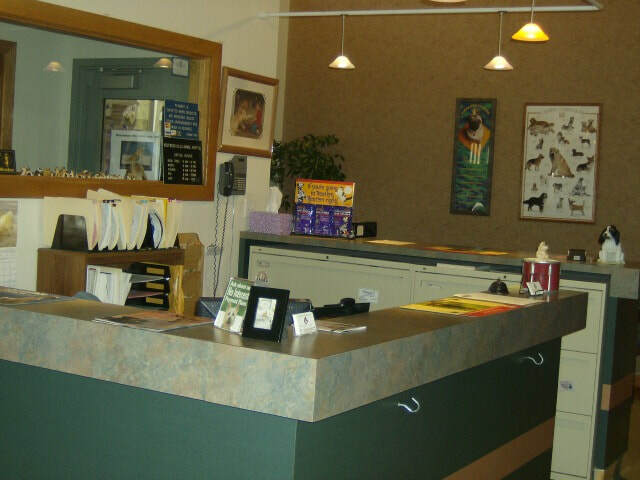 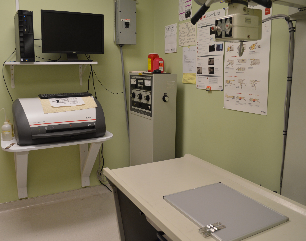 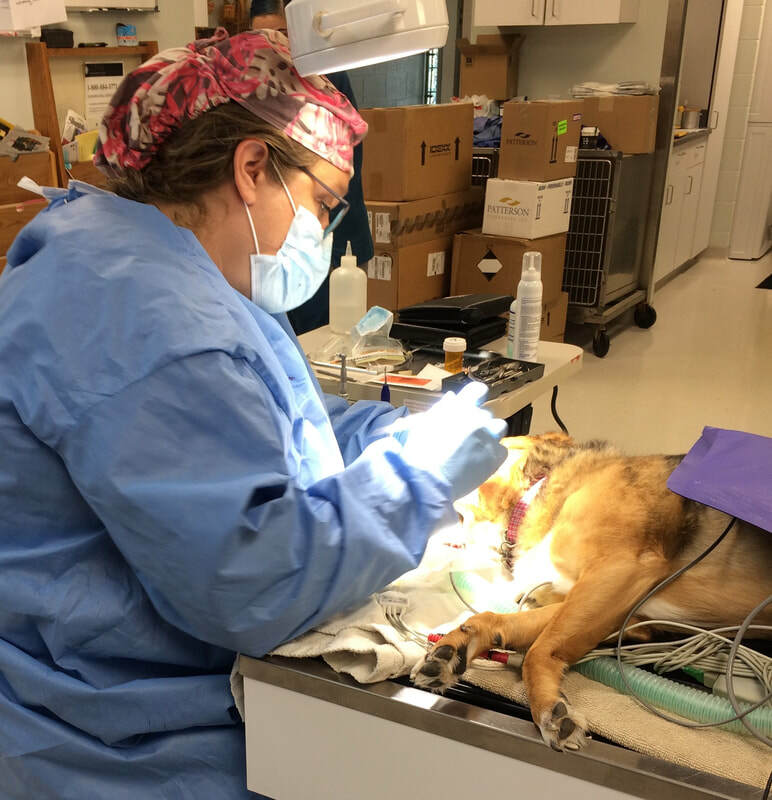 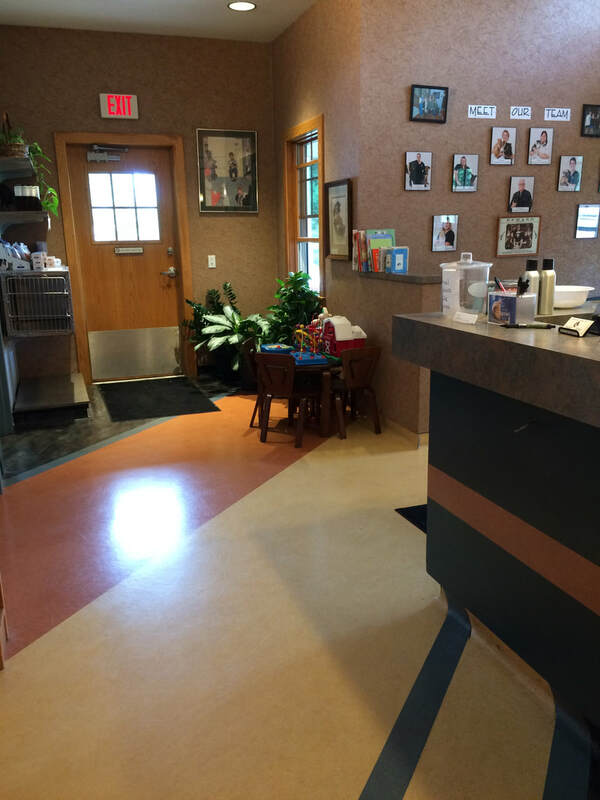 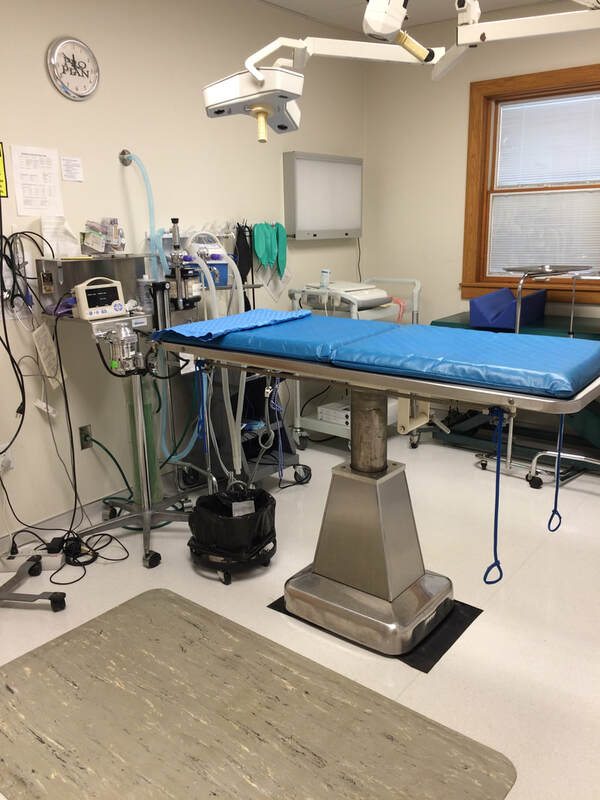 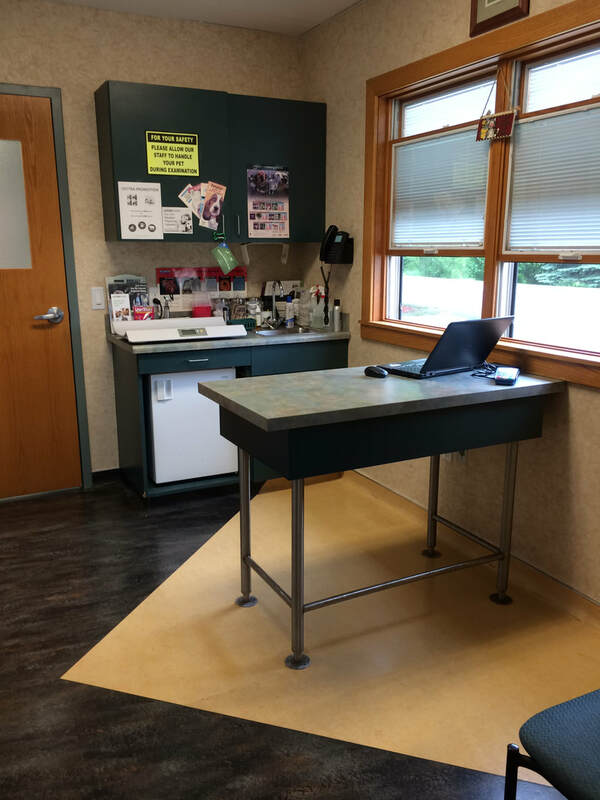 Our treatment area is where we perform many of the services that your pet may need, ranging from: Dental cleanings and Radiography to Laboratory work. 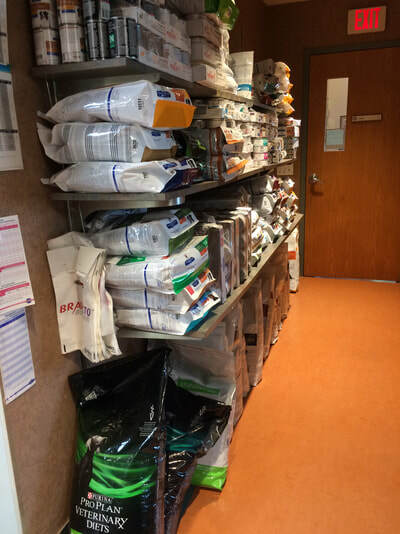 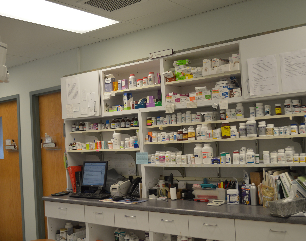 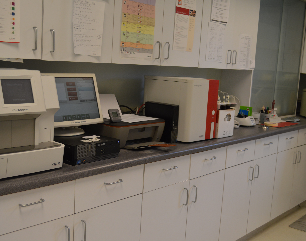 We also have an in-house pharmacy and prescription food stock that is convenient for many of our clients.